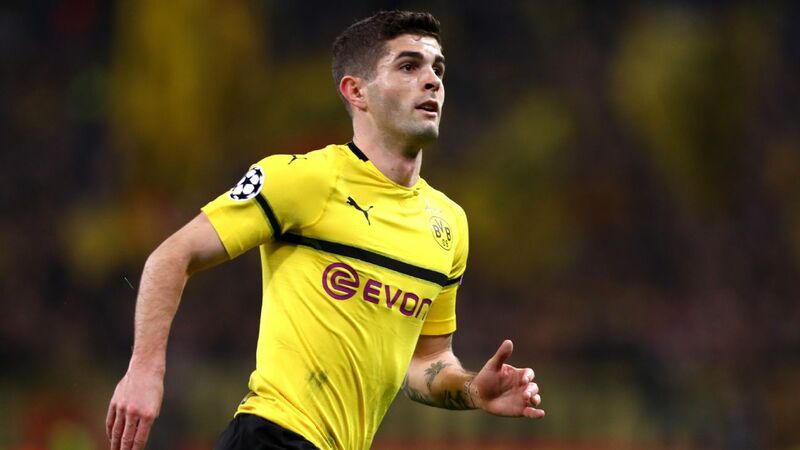 Christian Pulisic's return to the U.S. men's national team headlines the 22-man roster named by interim manager Dave Sarachan that will face Bolivia on May 28. 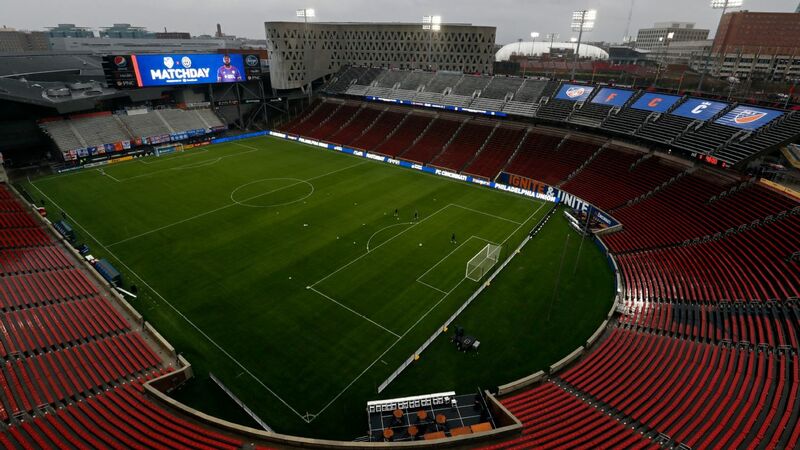 The match, to be held at Talen Energy Stadium in Chester, Pennsylvania, is the first of three that the U.S. will play over the next few weeks. The Americans will also face Ireland in Dublin on June 2 followed by the finale against France in Lyon on June 9. As has been his habit during his time in charge, Sarachan has emphasized calling in younger players. The average age is 22 years, 286 days, which is even younger than the group that was called in for a friendly against Paraguay back in March. All told, 15 of the players are under 22, with nine players who are age-eligible for participation in the 2020 Summer Olympics. 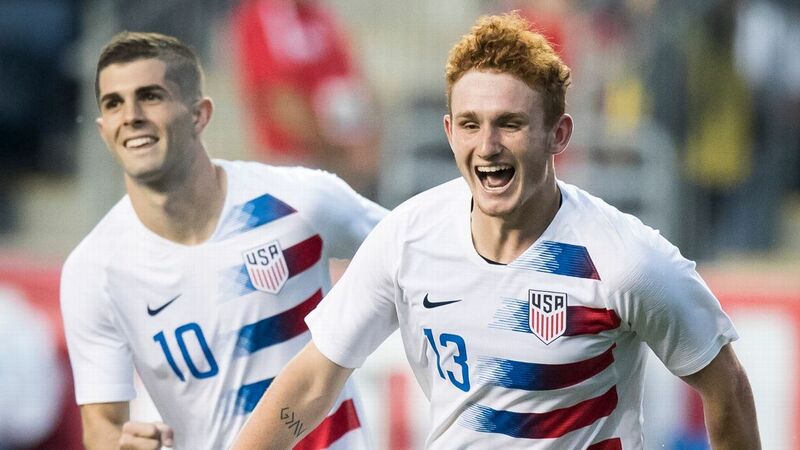 "As I've talked about throughout this process, the theme is to offer opportunity to this younger generation of talented players that have potential down the road with the program," said Sarachan. "We've had first-time call-ups in every camp since November and this is another extension of that. We're going into the Bolivia game with newer faces along with a few familiar players as well. "Overall, these types of games provide great chances for players to bank key minutes in international matches." Plenty of attention will be focused on Pulisic, who will likely feature for the U.S. for the first time since its disastrous 2-1 World Cup qualifying defeat to Trinidad and Tobago last October, a result that saw the Americans fail to qualify for the tournament for the first time since the 1986 edition. 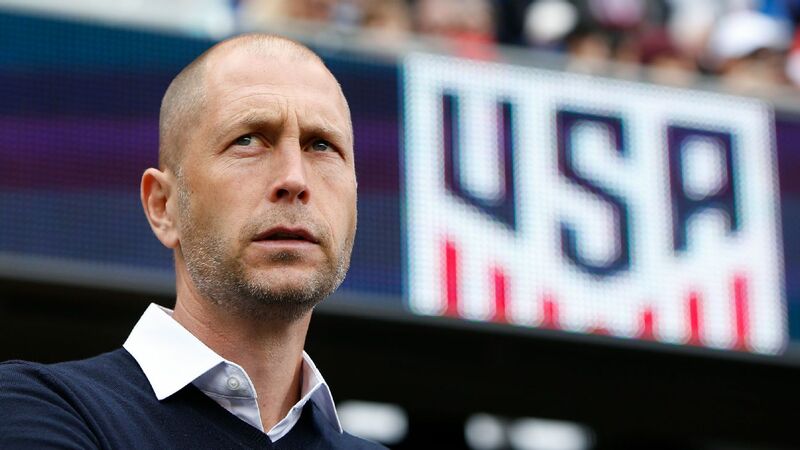 "It's no secret that Christian has a very bright future for many years to come with the U.S. men's national team," said Sarachan. "The opportunity to have him a part of any group that we assemble is very important not just for him personally, but for this group going forward. "It's very good to have Christian back in the mix. It's been a number of months and I think when you can add the quality he provides to any team, that's a big bonus for the program." 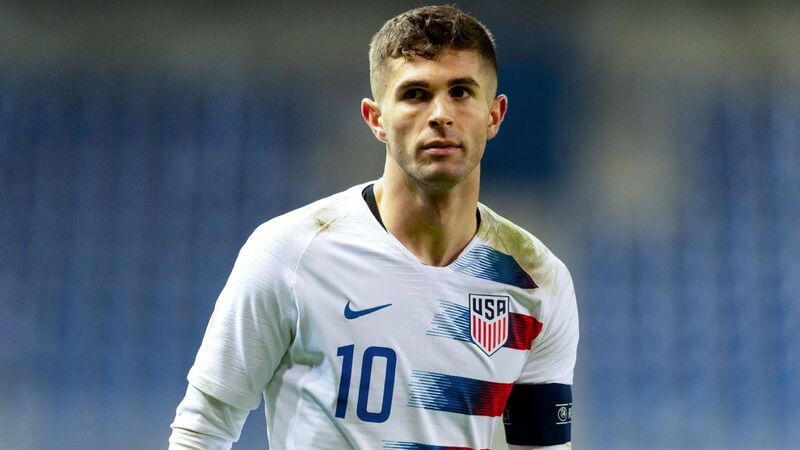 Christian Pulisic's return to the U.S. national team marks his first appearance since its World Cup qualifying defeat to Trinidad and Tobago. 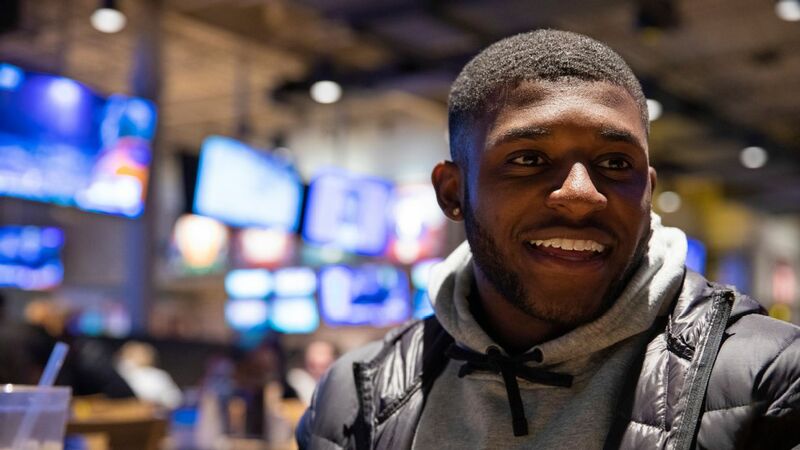 Pulisic, who hails from nearby Hershey, Pennsylvania, will be joined by a passel of up-and-coming players who are expected to form the backbone of the squad going forward, including Schalke midfielder Weston McKennie and Chelsea defender Matt Miazga. The group also includes first-time call-ups for Keaton Parks of Benfica, Manchester United defender Matthew Olosunde and Club Tijuana midfielder Alejandro Guido. The roster isn't entirely bereft of experienced performers, though. Club America midfielder Joe Corona, Nottingham Forest defender Eric Lichaj and Santos Laguna defender Jorge Villafana were also included. Lichaj and Villafana are the only players on the roster who were born before 1990, while Corona and Pulisic have the most caps on the roster, with 20 each. Julian Green, who will return to Vfb Stuttgart following a season-long loan at Greuther Furth, returns to the U.S. team for the first time since November 2016. Sarachan is also expected to make numerous changes to the roster ahead of the games in Europe. 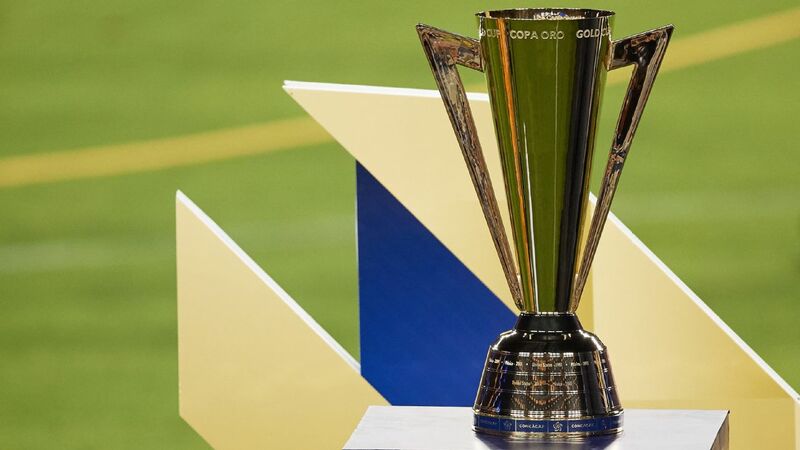 The alterations are expected to include the addition of European-based players as well as several MLS-based players. "When we put our roster together, we also took into account travel considerations for some of our players that have just finished long seasons in Europe," said Sarachan. "While not everyone in Philadelphia will travel to Ireland and France, the players that are joining us this week are still getting an important opportunity as we move our program forward."